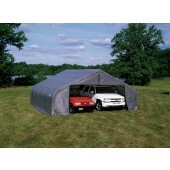 If you are looking for extra storage around your property, setting up a portable garage tent is the way to go. 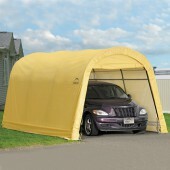 A carport tent is an inexpensive and practical solution to your storage needs. 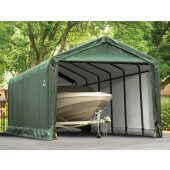 It is also much more efficient for several reasons than building a physical garage which requires large amounts of money and actual space. 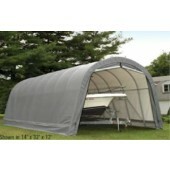 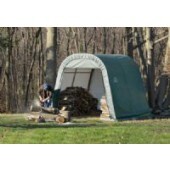 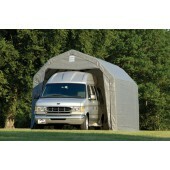 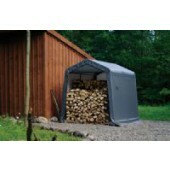 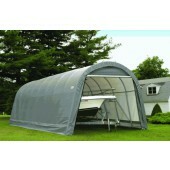 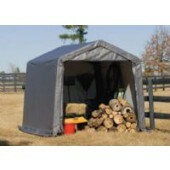 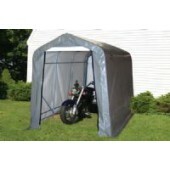 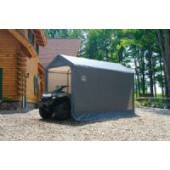 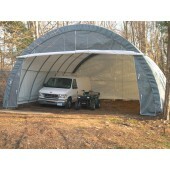 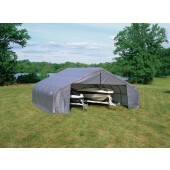 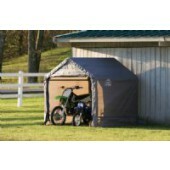 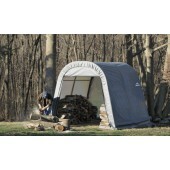 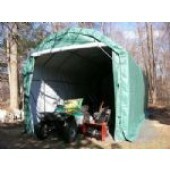 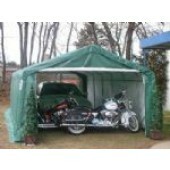 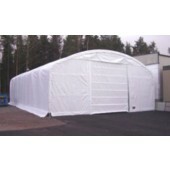 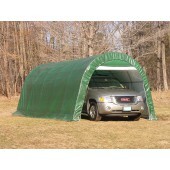 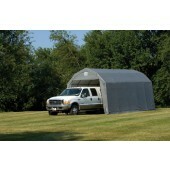 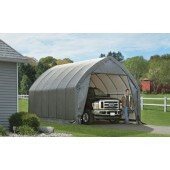 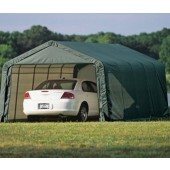 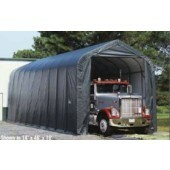 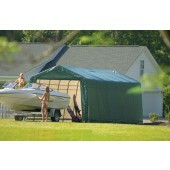 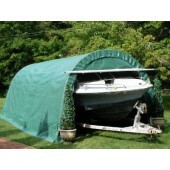 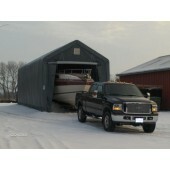 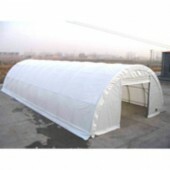 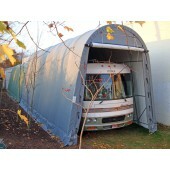 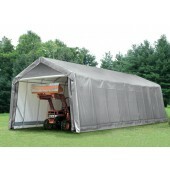 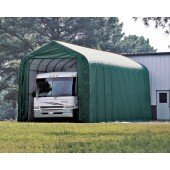 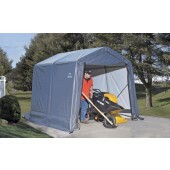 At CanopyMart.com, we carry a wide variety of styles, sizes and colors of Portable Carports. 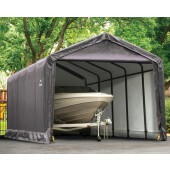 The generous coverage of our Portable Carports can be used to protect cars, RV campers, boats, equipment and much more. 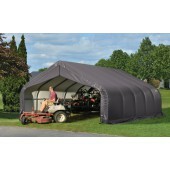 The Portable Carports featured are constructed with heavy-duty steel frames and the highest quality fabric, providing great coverage for residential, agricultural and commercial use. 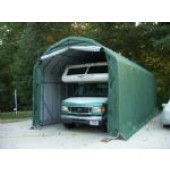 Designed for easy setup, our Portable Carports offer excellent portability and value to provide customers with the most efficient and affordable storage options. 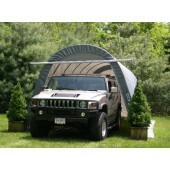 Portable carports are designed to be simple but functional. 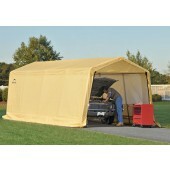 They are easy to set up and can be a DIY project that will not require much labor. 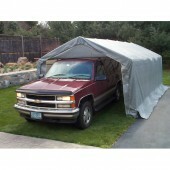 A garage canopy can be fairly easy to install and does not require any digging, drilling, or any other manual labor. 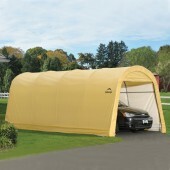 A portable car garage is also much more cost effective than an actual garage; they come in different sizes and options depending on your needs. 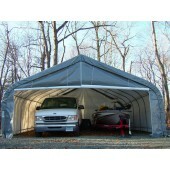 Our carport for sale is manufactured to be UV and weather resistant giving you value for your money. 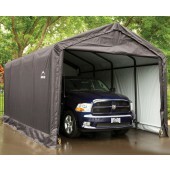 It can be a practical solution to the storage space you need. 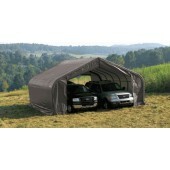 Our car canopies offer the portability you can’t find with a fixed structure. 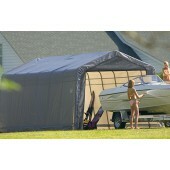 They can be set up anywhere there is free space and can be repositioned just about anywhere you want. 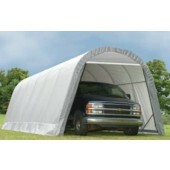 Our heavy duty carport canopy is designed to last a very long time. 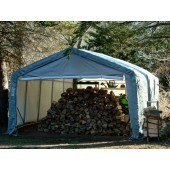 The frames are built to thwart external elements from damaging the inside and outside of the structure. 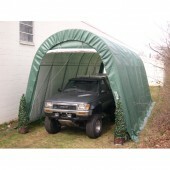 And lastly, the carport canopy cover is engineered not to fade when meeting harsh outside conditions.